This 7.5 volt Silver Oxide dog fence battery will work with your Invisible Fence pet containment collars to provide the perfect power source. It will also work with some other brands, including Freedom Fence and the original Dog Guard model. 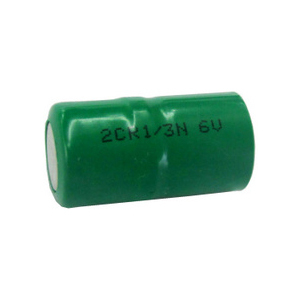 Our dog fence batteries are designed and assembled in the USA to exceed pet fence manufacturer’s specifications.